More than half of the Australian population suffer from mild to severe gum diseases, yet a very few consult a dentist or a periodontist. The reason is ignorance and myths surrounding the gum and mouth diseases. It is important to know that, periodontal disease is the inflammation of tissues surrounding the tooth. 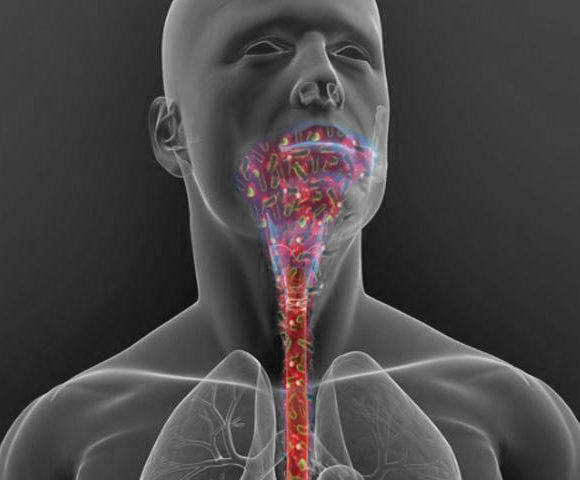 It affects the gums, ligaments and the bones, and is caused by bacterial infection. 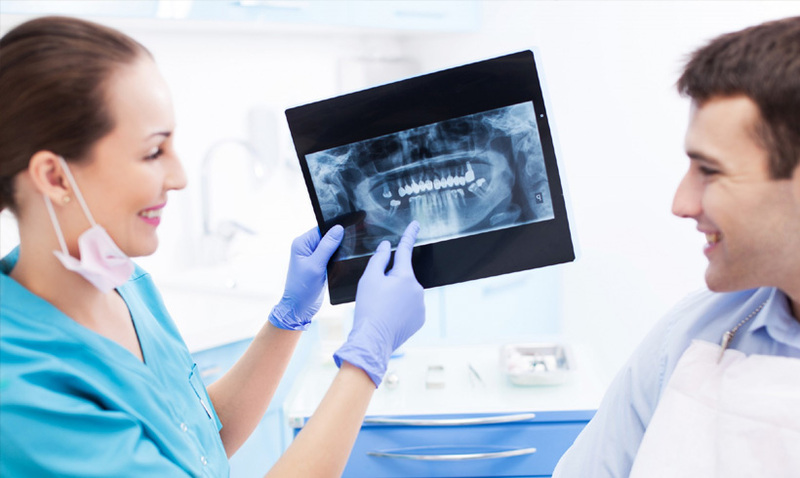 In severe forms of periodontal disease, there can be extensive loss of the bone that supports the tooth, resulting in the tooth becoming loose and even being lost. Here are few common myths and facts about gum and mouth diseases. Fact: On the contrary, gum disease, is a rather serious condition that should not be ignored. Research has revealed that periodontal disease has been associated with other serious health issues like heart disease and diabetes. If you notice bleeding, swollen or tender gums, you must not take it lightly and schedule an appointment with a periodontist to get a timely treatment. Fact: It’s a common misconception. Gum disease can happen in any age group. 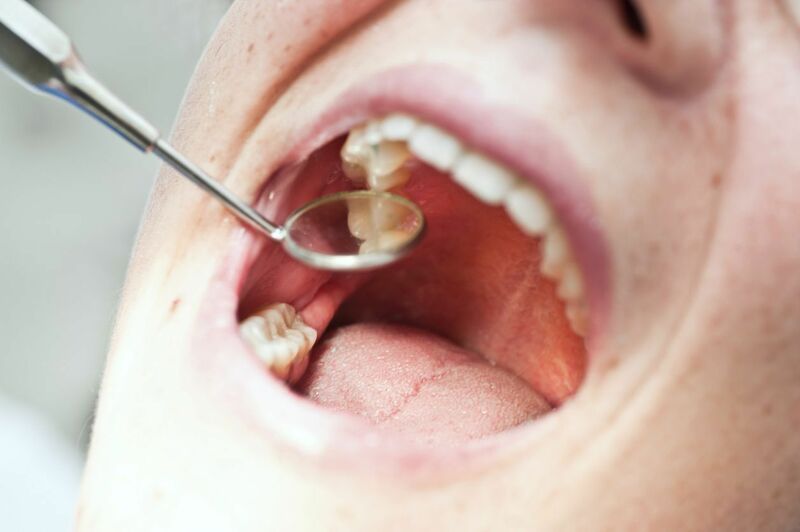 It is caused from a buildup of plaque that can be due to many reasons. Regardless of your age, if you notice any signs of gum inflammation, it’s important to seek periodontal care as early as possible. This would prevent it from progressing into a serious issue like a tooth loss. Fact: Wrong. Bleeding from the gums after brushing and flossing is one of many signs that you may have periodontal disease. You must show it to your dentist without delay. 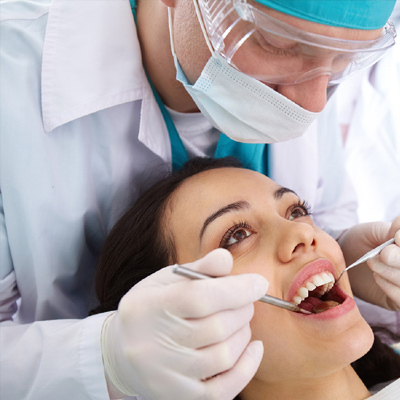 After check-up , your dentist might further recommend you to a periodontist for an appropriate treatment. 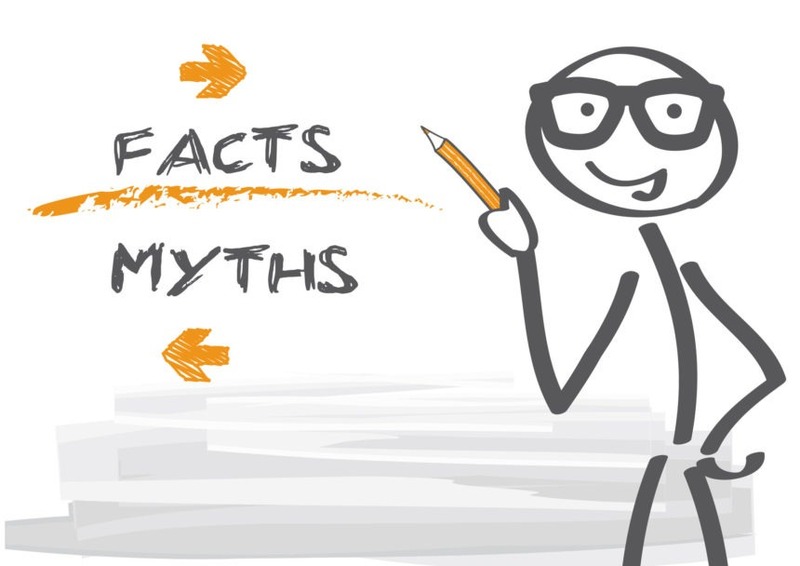 Myth 4: Gum disease happens only if there is a tooth decay. Fact: This is a very misleading myth. Gum diseases do not happen if only there is a teeth problem. 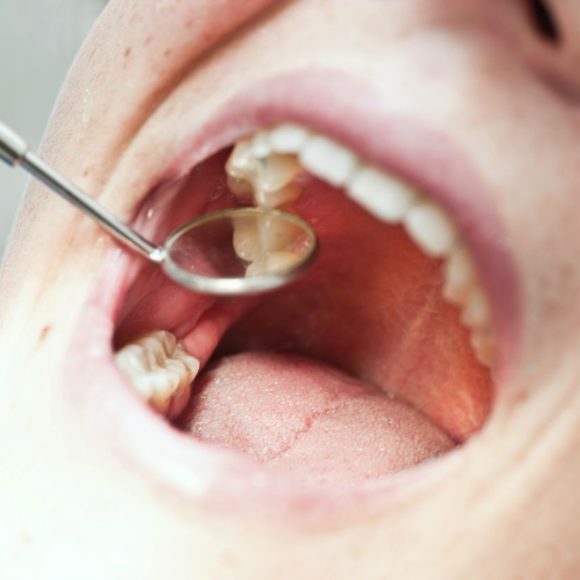 Periodontal disease is painless and sometimes even unnoticeable in its initial stage . Bleeding gums are a sign of gingivitis (early gum disease).Gingivitis needs to be treated early to stop the harmful effect of gum disease before your teeth are affected. Fact: Not always. 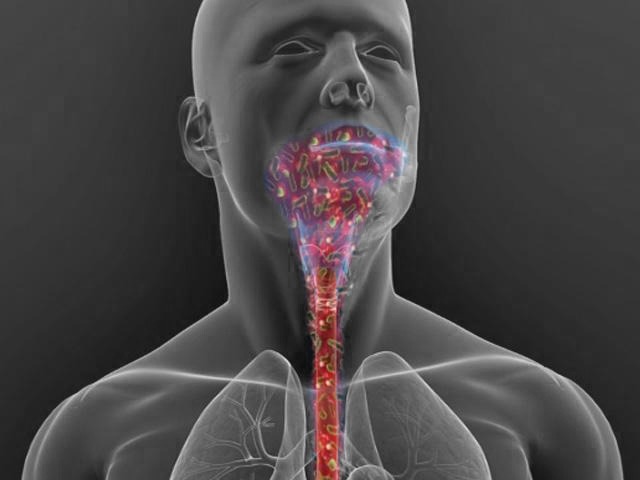 Bad breath can be caused due to many other reasons like dry mouth, certain medications or other health issues. However, if bad breath is persistent, it can be a sign of periodontal disease. You must show it to your dentist and take advice. Fact: It’s natural to fear going to a Periodontist but the fact is that Periodontist are highly skilled disease experts who have received advance training in the latest treatments. 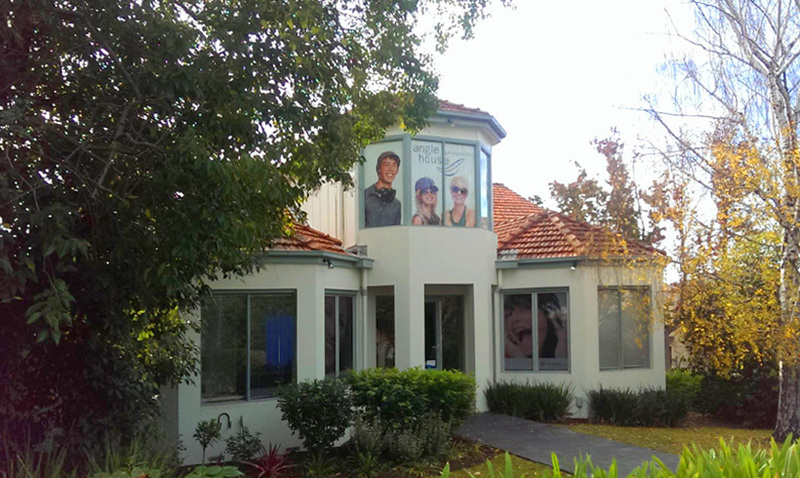 They are equipped to use modern techniques to make a patient very comfortable during treatment. Myth 7: Periodontist are more expensive as compared to general dentist. Fact: The fact is that the fee charged for a procedure depends on the type of procedure, the quality of equipment and materials used as well as the experience and advance education of your periodontist. 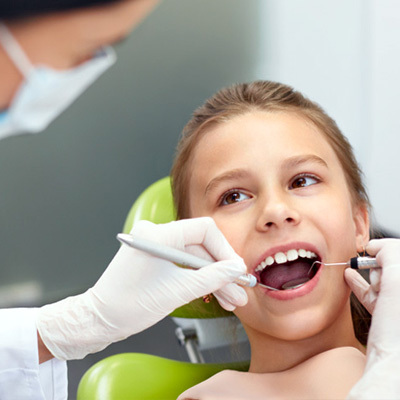 Furthermore, considering the importance of the treatment, you can also take a dental insurance that covers for periodontal procedures which makes it affordable. Myth 8: Flossing isn’t really necessary for your gums. 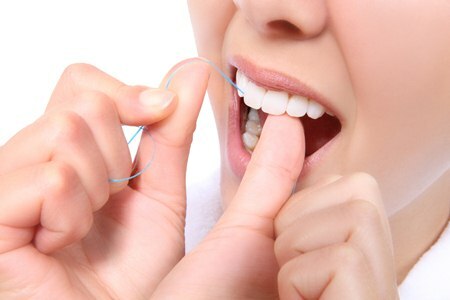 Fact: Flossing at least once and brushing two times daily is the best way to prevent gum disease and cavities. Unfortunately, very low percentage of Australians floss daily. It is important that you have routine oral care habits, and visit your dentist for a thorough check-up twice a year. 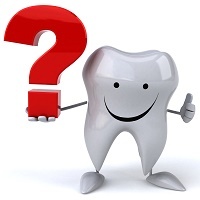 If gum disease is diagnosed, a consultation with a periodontist, may be beneficial.